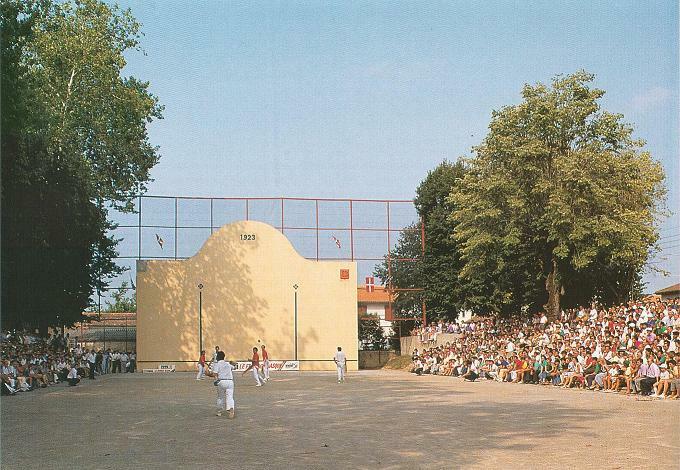 During the summer months, games of Basque Pelote are played every Wednesday afternoon on the Fronton (the pitch designed especially for the game) 150 metres from the Hotel. Also take the opportunity to come and taste the famous traditional ‘Talo’. Every Thursday evening in the summer, around 9pm, demonstrations of traditional Basque Dancing are held on the main square. Come and relax on the sunny terrace at the hotel bar and enjoy the show. 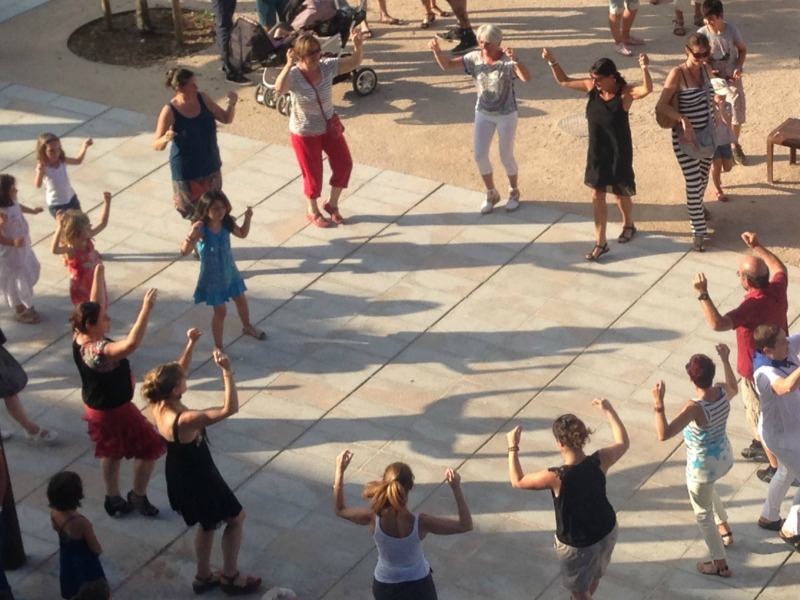 You can even join in and learn a few steps of L’Euskal Dantza’ (The Basque Dance)! This centuries- old traditional and animated livestock market takes place every Friday morning. 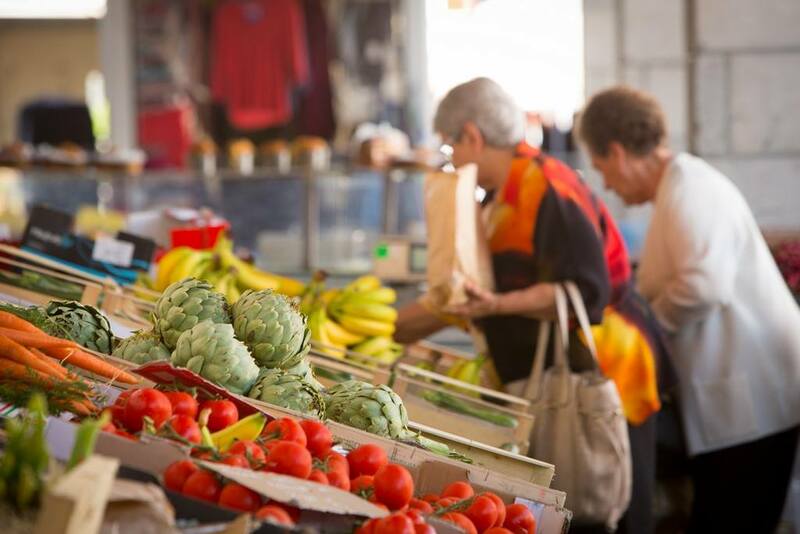 You will find all sorts of local cheeses, organic breads, pastries, fruit and vegetables, Fairtrade products, cold meats, flowers and clothing… in a colourful and convivial atmosphere. At Christmas time, the Horse Show takes place on the morning of 26th December on the Esplanade d’Amikuze. 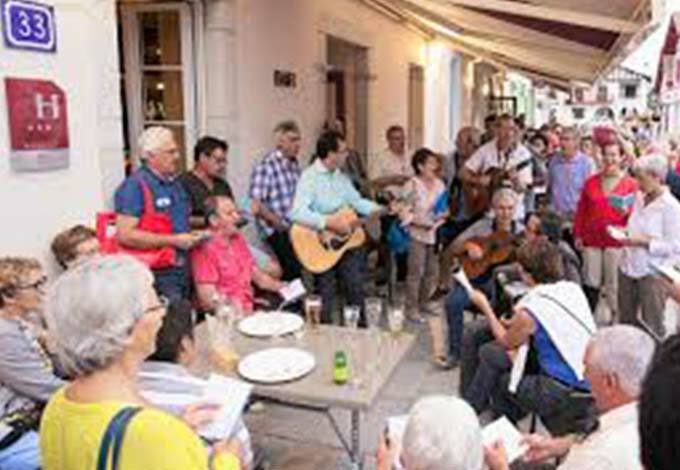 At one of the most important dates in the celebrations calendar you will be able to participate in the Fete de Bayonne, which takes place at the end of July. 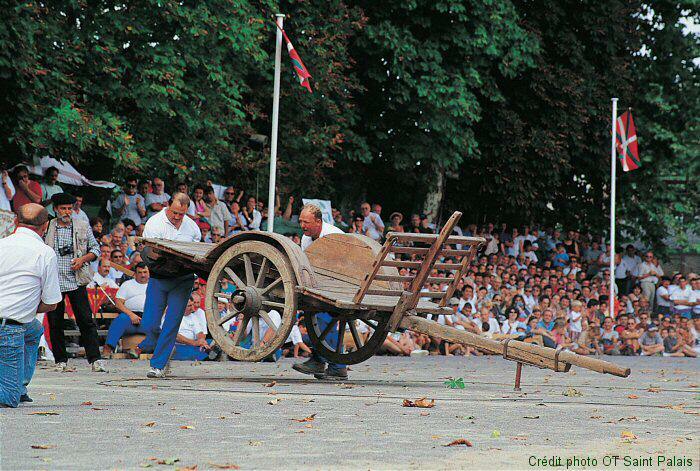 Arguably the most important event- ‘La Force Basque’ happens on the first Sunday following the 15th August. 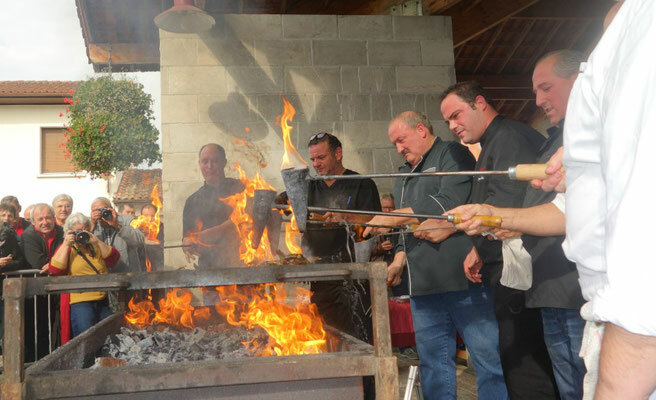 Come and discover ancient Pigeon net hunting at Lanne en Baretous, Lantabat… and afterwards taste the delicacy – Pigeon with Nasturtium, cooked in a special way particular to Saint Palais. In July and August come and experience the Horse show and Bovine show in Garris, in the Basque Country. 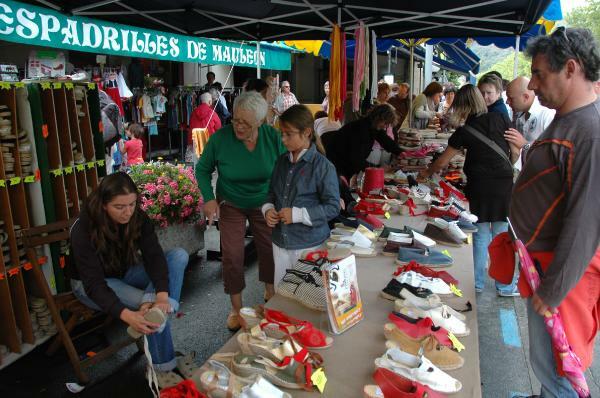 Espadrilles take centre stage in Mauléon! A production workshop is set up on the main square where you can see what is involved in sewing together these shoes made from rope. 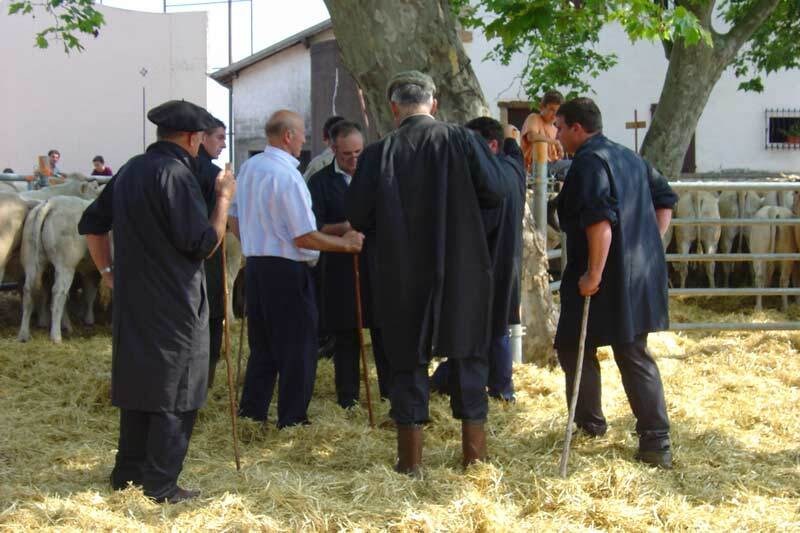 A farmers’ market, local dance performances, singing and even some Basque ‘Pelote’ come together to make this day festival in Mauléon. Songs and a great atmosphere in St Palais. 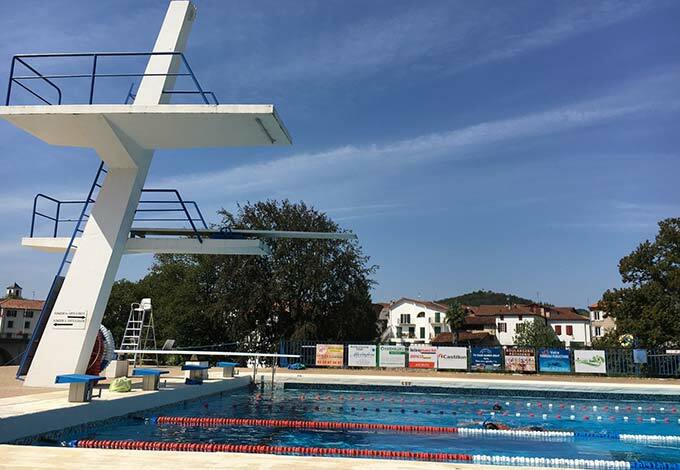 Outdoor pool open every day in the summer months.